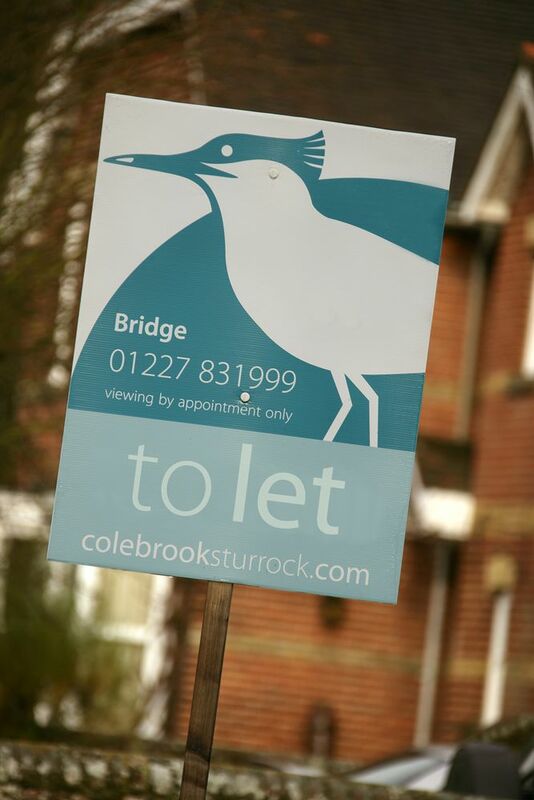 Colebrook Sturrock enjoy a proud reputation for providing an efficient, professional and above all personal service whilst letting and managing property on behalf of our clients. Treating every property "as if it were our own" we have created a unique ethos of exacting standards and attention to detail throughout the company, rare in today's competitive market place. Our clients range from professional landlords with large portfolios of property right through to private individuals with a single property they wish to let, all receive the same high standard and quality advice. We often also provide our clients with pre-acquisition advice, consulting on which future investments will be most appropriate for their requirements and provide the most attractive yield, all at no extra cost. Unlike many other companies, we have an in-house property management team, meaning that your property is being looked after by people who not only know the area but who really know your property. We combine our professional heritage with state of the art systems including internal software, international web coverage and regional media exposure, which, together with our network of offices across East Kent, ensures our clients' properties reach the widest possible audience. If you are looking for a fresh, innovative approach please contact the team for an informal chat about the levels of service we offer or we would be delighted to visit you at your property. For more information, read our letting FAQs.